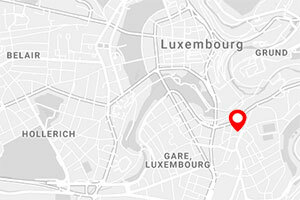 Date: 25-26 September 2018 Location: European Convention Center, Luxembourg https://events.alfi.lu/global18/ The annual meeting of the world’s leading fund distribution community. See you there! Date: 19 Sept 2018 Time: 9.00-11.00 Location: Browns Courtrooms, 82-84 St. Martins Lane, Covent Garden, London, WC2N 4AG The first of our roadshow events where we explore key regulatory issues relevant to our industry. These will be small competency-focused events attended by a mix of industry and policy stakeholders.